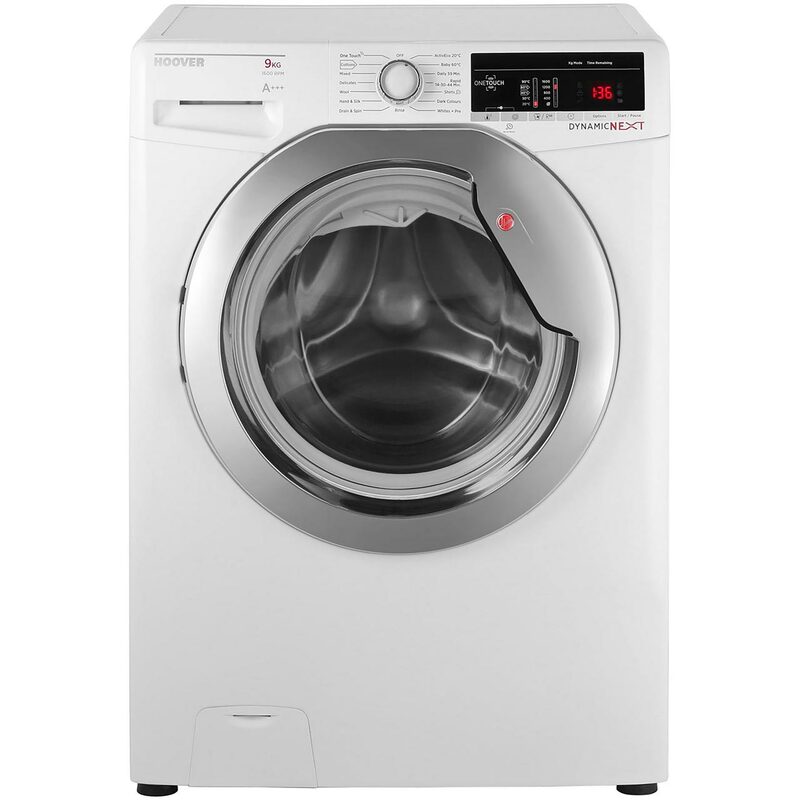 In shop and online we stock a wide range of appliances including: washing machines, dryers, washer dryers, electric cookers, microwaves, fridges, freezers, fridge freezers, dishwashers and vacuum cleaners. We also stock small kitchen utensils such as kettles, toasters, blenders, scales, and irons. In shop and online we stock a wide range of televisions and accessories including: TVs, hard drive recorders, blu ray players, DVD players, soundbars, radios, speakers, mini hi-fis, and headphones. We have our own TV engineer who performs repairs in house. 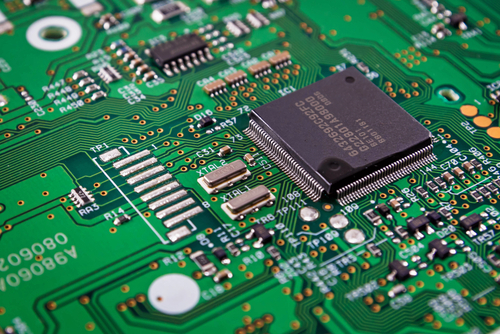 If you have any queries regarding the viability of a repair, please contact us and speak to one of our engineers. 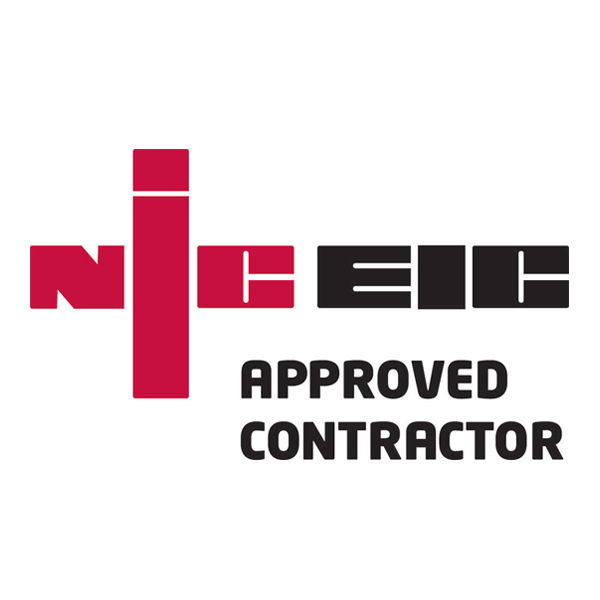 We cover commercial and domestic works that include full installations, repairs, emergency lighting, PAT testing, hard wire testing, emergency lighting, LED upgrades, and electrical testing. We cover commercial and domestic security systems that include testing and repairs, security systems, CCTV, fire alarms, and access control.